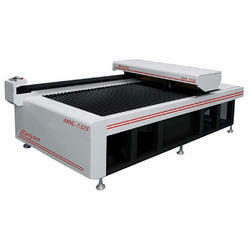 We are one of the leading manufacture and supplier of Metal Laser Cutting Machine. Our offered products are Plywood Range, CNC Router and Fiber Laser. 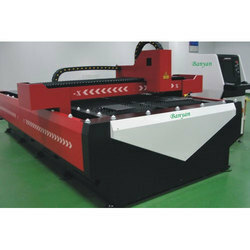 We offer Fiber Laser Cutting Machine to our clients. Higher cutting speed and low cost, operation safe and stable function. Smooth and fine edge or surface and small distortion. Imported servo motor and gearing system to guarantee precise cutting. The dedicated software enables graphic or text to be instantly designed or processed. Flexible and easy operation. Untouched following system, Fixed beam optical system, Industrial Chiller.